What would you do, if you could harness the power of Fire? Most books concerning magic and the elements will lay out exactly how to call the elements or bend them to your will. This book is unique in that it will tell you the components you can use to create your own craft and call the elements in a way that is personal to you. 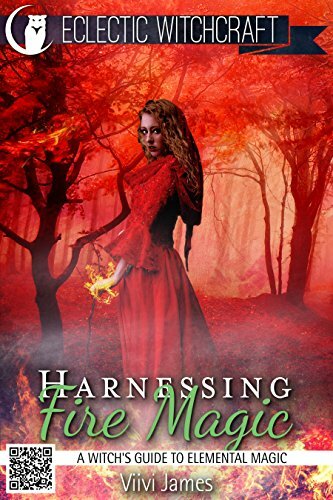 Viivi James will tell you of deities, and even pop culture icons, you can use to harness Fire within your witchy workings. If you want to connect with this element more deeply, this book is a must in your magical library. Plus, tips on how to make your own spells! This book comes with three extra books, absolutely free! Keep reading without having to pay more!